Varsity Driving Academy is proud to service the city of Laguna Hills. All of our services are available to Laguna Hills. Our certified and knowledgeable instructors have gained the reputation of being the best, which is why we’re the #1 driving school in Laguna Hills. 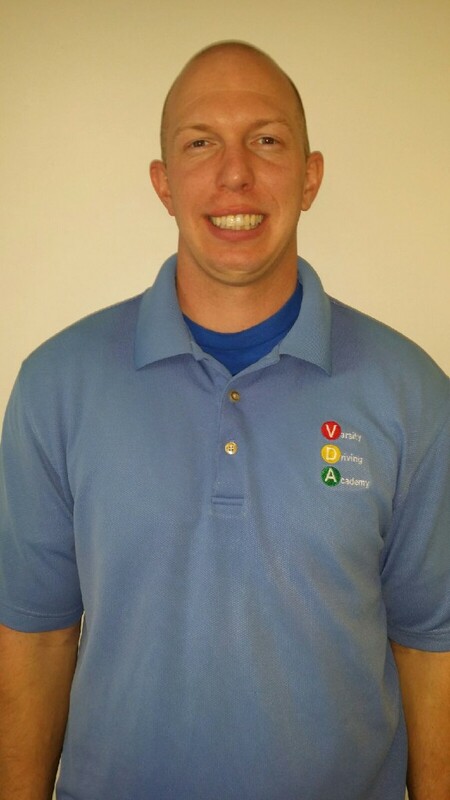 Welcome to Varsity Driving Academy Laguna Hills! In Laguna Hills we offer free pick-up and drop-off for behind the wheel training sessions. Never worry about how you will get to your training session, our certified instructors will pick you up! Online learning is becoming a welcomed alternative to classroom learning. This is due to the success rate of people like our students. Our online class runs a total of 30-hours as required by the DMV. Each student is able to finish the course at their own pace, making for a more comfortable learning experience. Our classroom experience is for students who need a class like setting to learn. We offer three classroom sessions throughout the summer months. If classroom learning is the direction you’re headed, please be advised, you should sign up as early as possible to secure a spot. Once you have successfully passed you permit test, we will need to complete one training session in order to validate the permit. After that, we will need to complete two more sessions, each lasting 2-hours long. We like to have one student in the car at a time in order to ensure a safe learning environment. Our DMV package is like having a personal assistant throughout the learning process. We will schedule your DMV appointment, pick you up for your test and even let you use our car for the test. We love this package because the car will be familiar to you, thus providing a familiar environment to take your test. If you still have questions, please contact us (949)-387-4400. Bryce has taken courses in defensive driving and has driven in all types of weather. He enjoys teaching individuals how to drive because it reminds him of coaching athletes.